Computer Science PhD student at UC Davis, DIB lab minion, Software Carpentry enthusiast, social.lasanha.org admin. 📗 Today I'm publishing a series of blog posts: From Rust to beyond. It's about using Rust with different languages or environments, like #WebAssembly, C, #PHP, #NodeJS etc. Next episode in few days. SMF ✈️ PDX, see you soon #rustconf ! For any problem that exists, there is always someone who will solve it somehow by piping something through sed. I am so, so sick of training Google's self-driving car *for free* via Captchas. Go drive off a cliff. One weird trick to make software 40% faster! 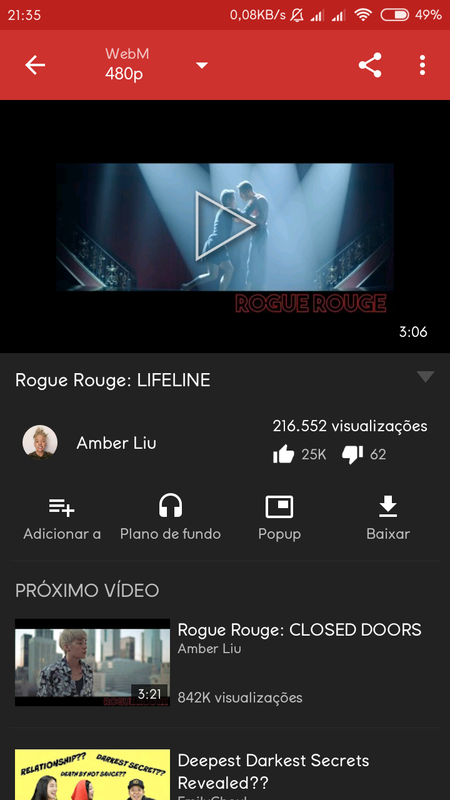 Usuários de #Android que gostam de ver ou ouvir vídeos no #YouTube mas ficam igual o por causa das propagandas ou do app ruim, tenho uma solução: Chama-se #NewPipe. - Dá pra importar o que se segue. 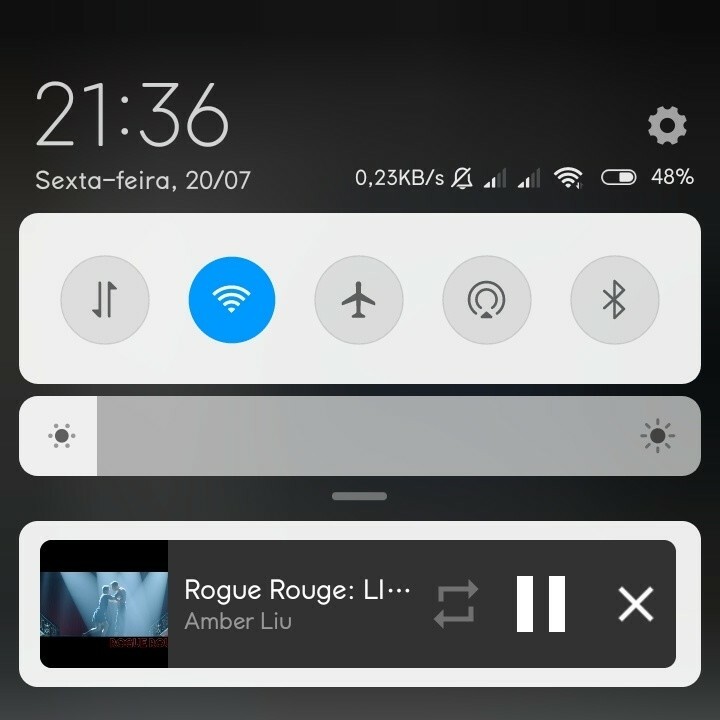 - É simples e leve. - Sem sessão de comentários. - Independente do Google Play Services. 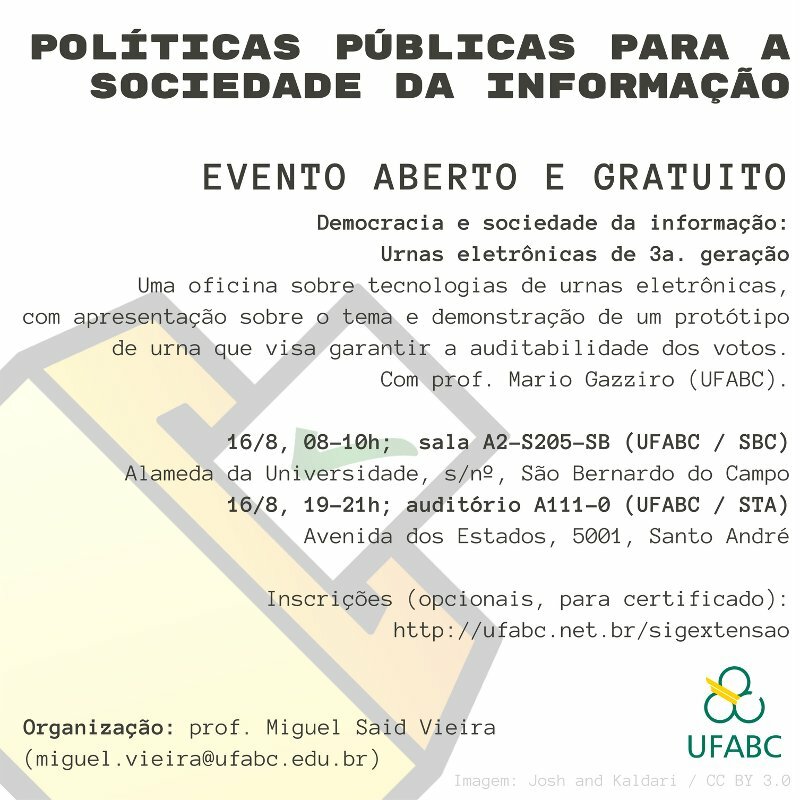 - Suporta download, playlist, pop up, tocar em 2º plano e etc. 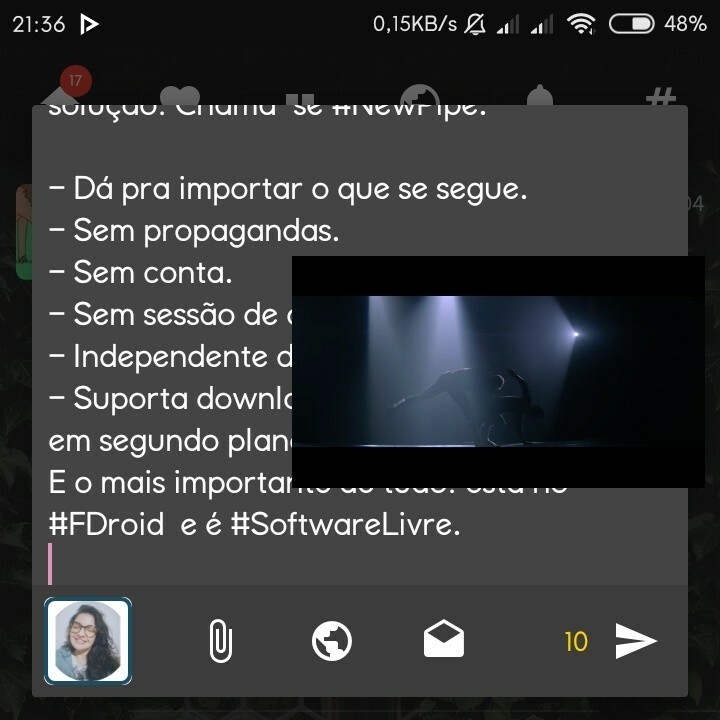 E o mais importante: está no #FDroid e é #SoftwareLivre.